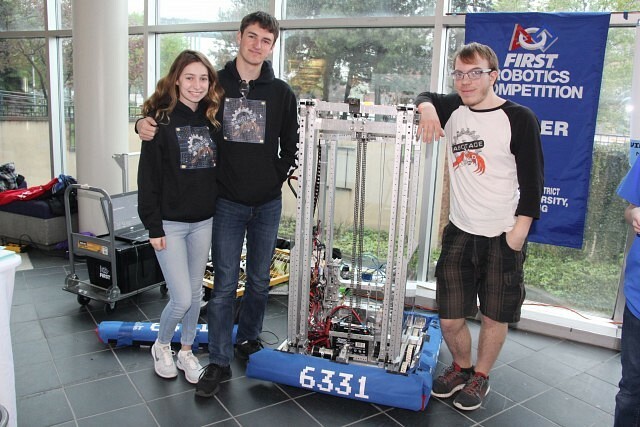 This article is 343 days old. 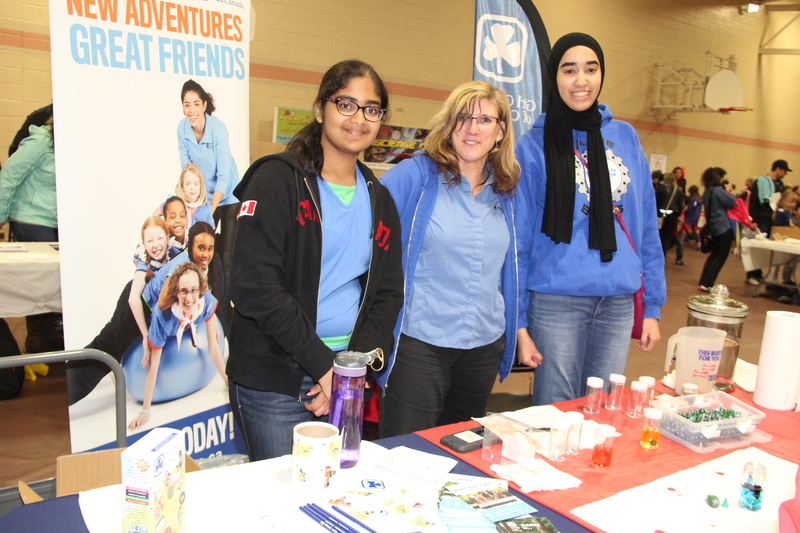 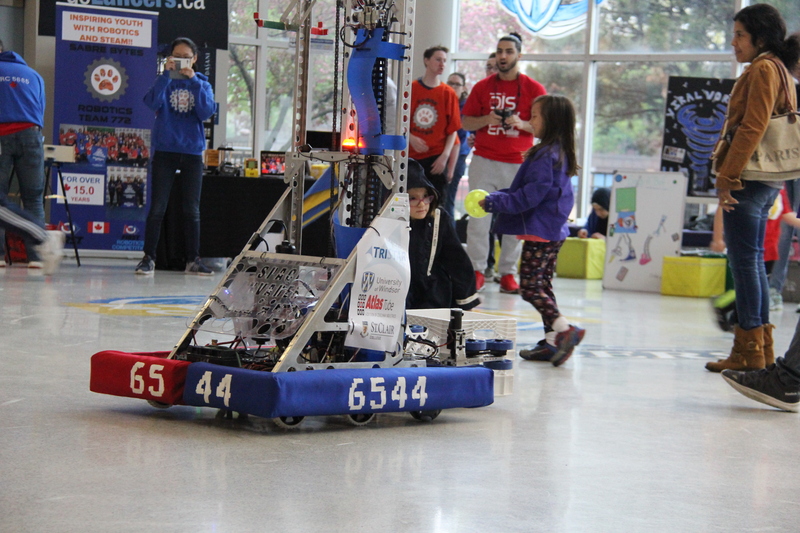 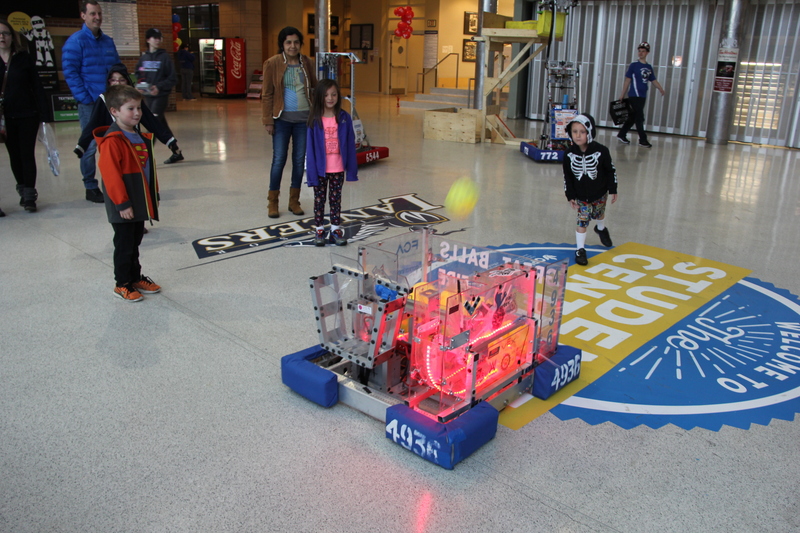 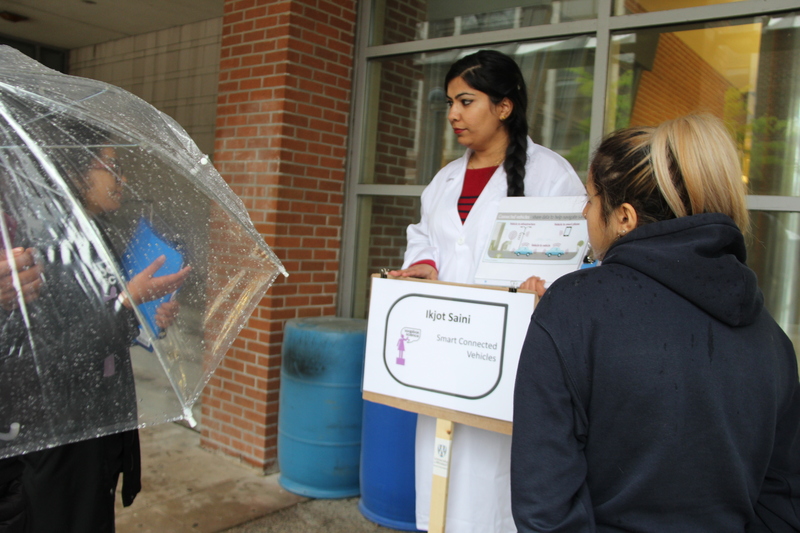 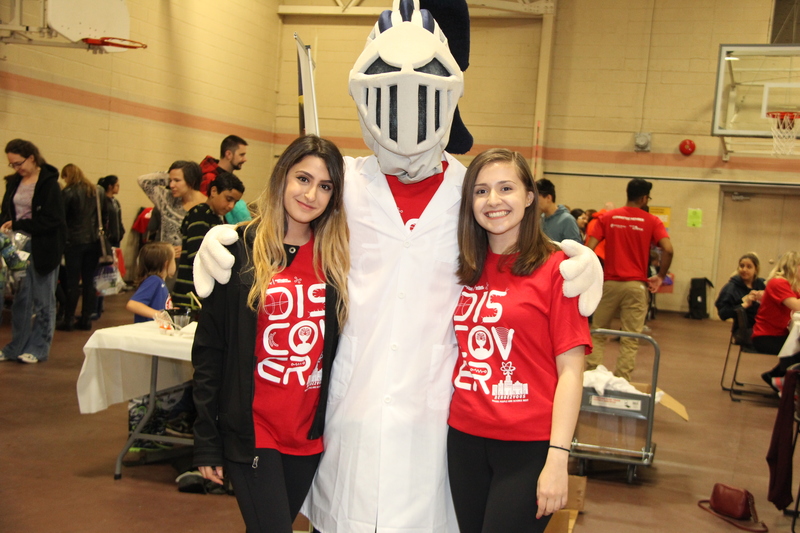 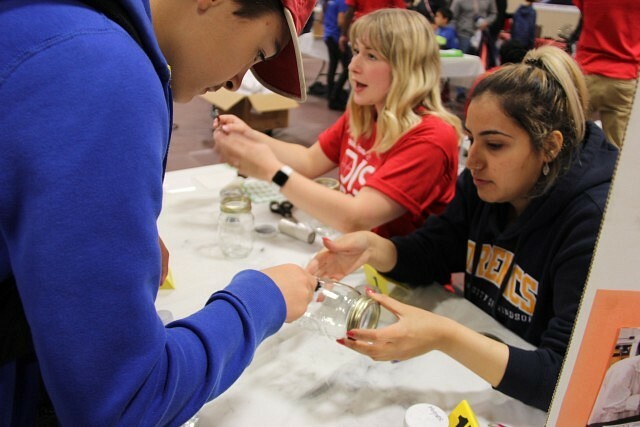 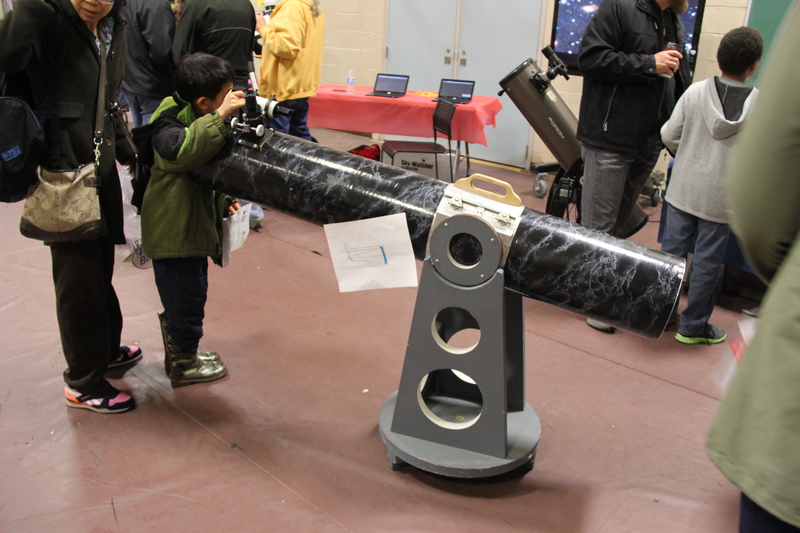 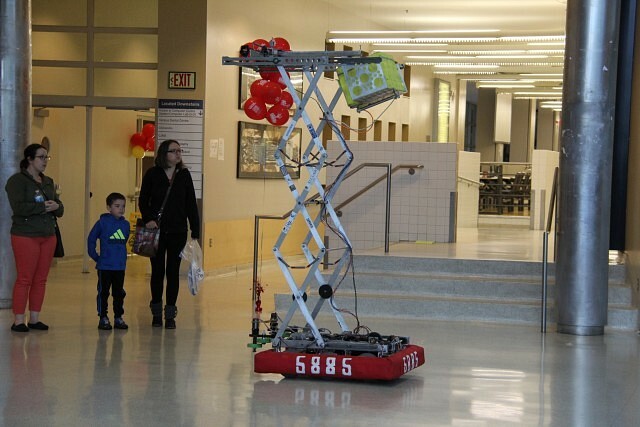 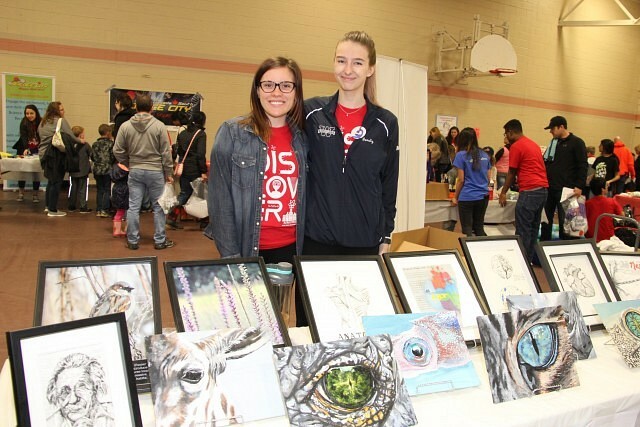 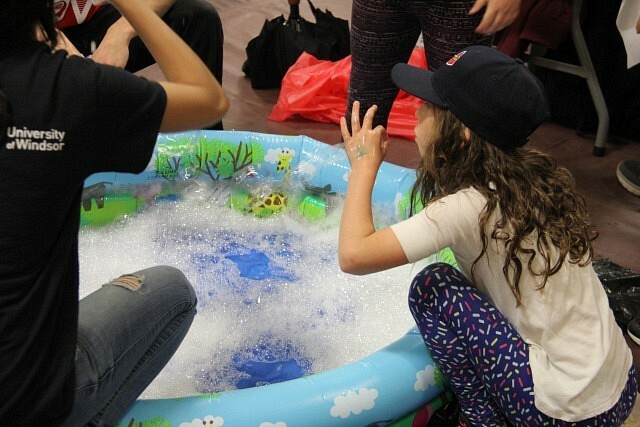 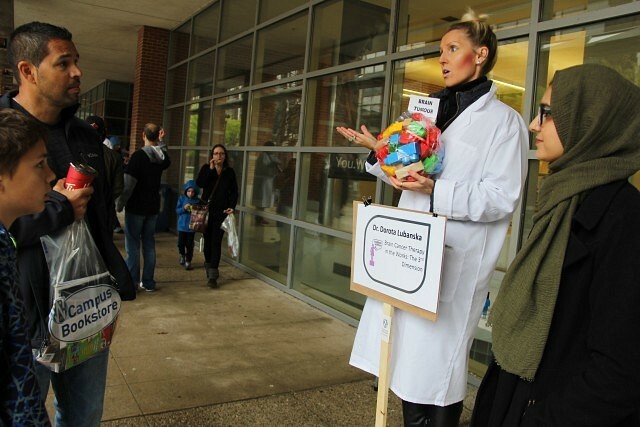 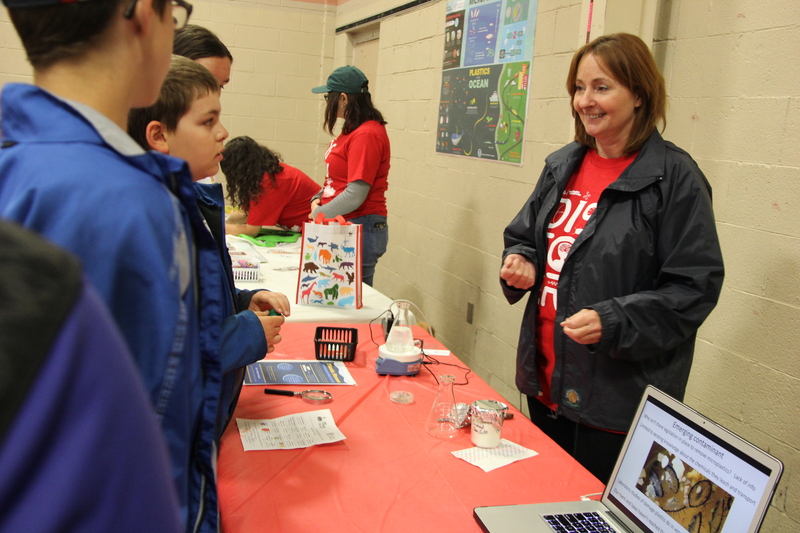 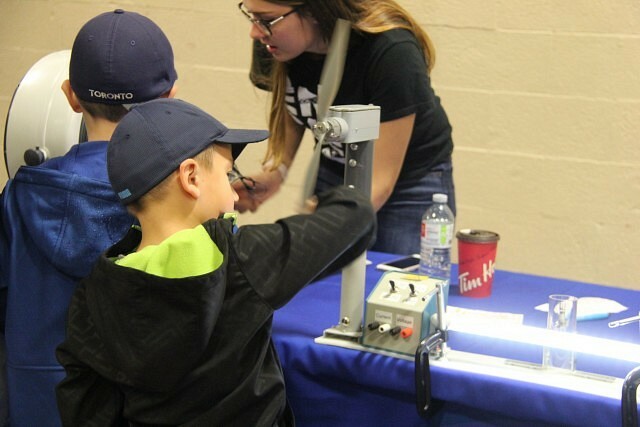 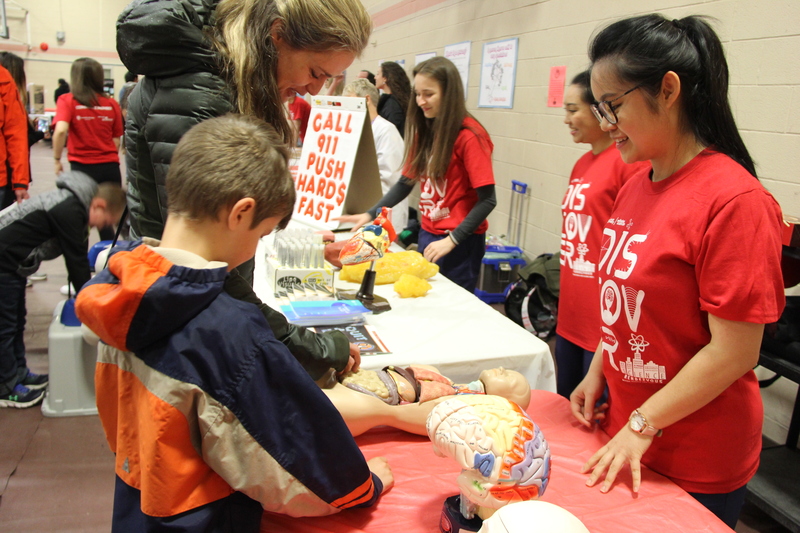 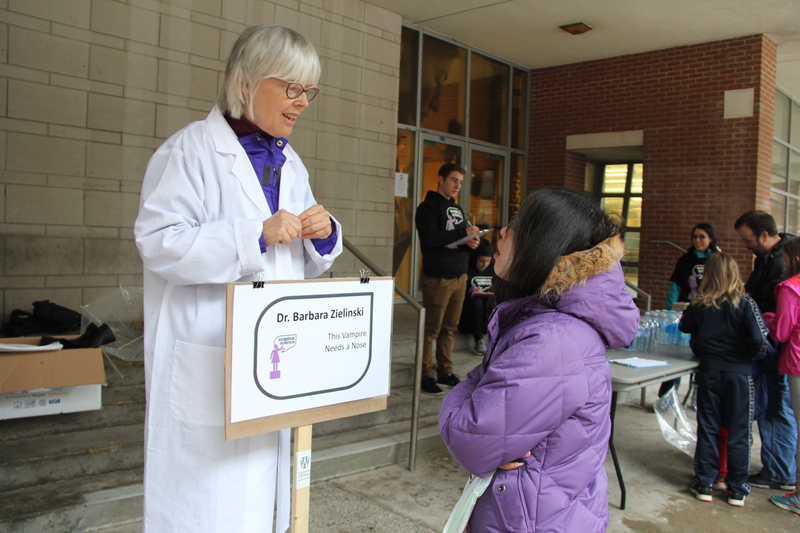 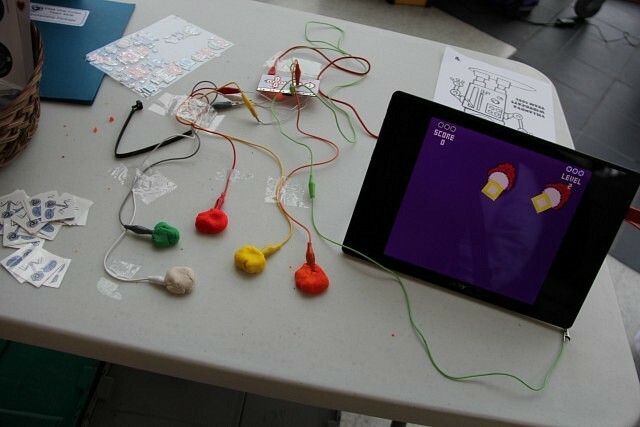 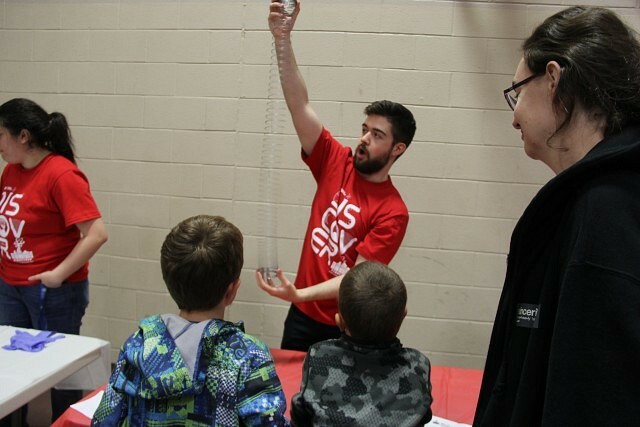 The annual Science Rendezvous took place at the University of Windsor, offering science lovers of all ages a chance to learn something new. 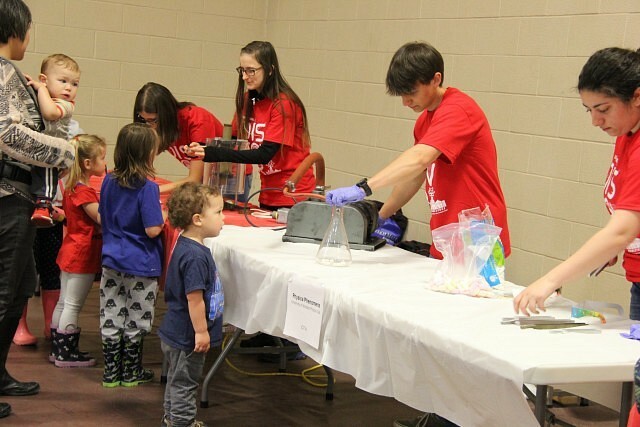 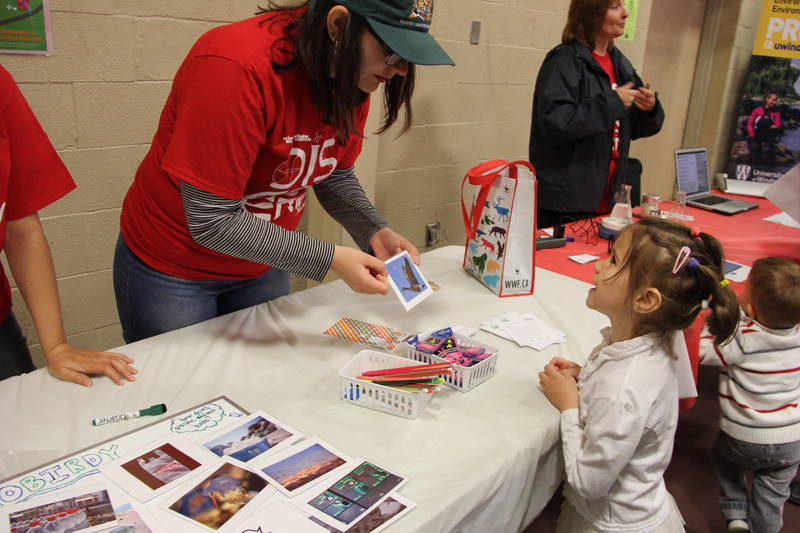 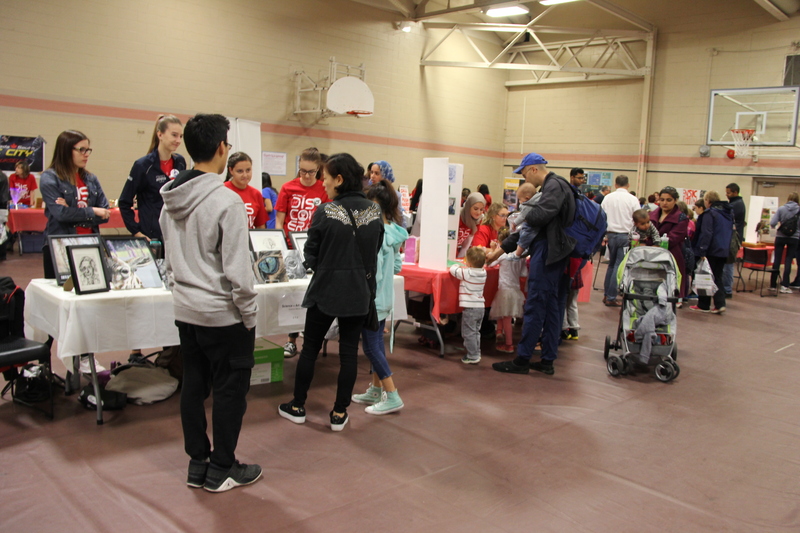 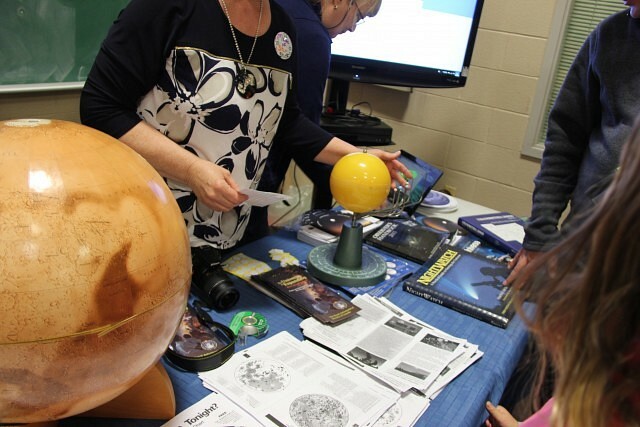 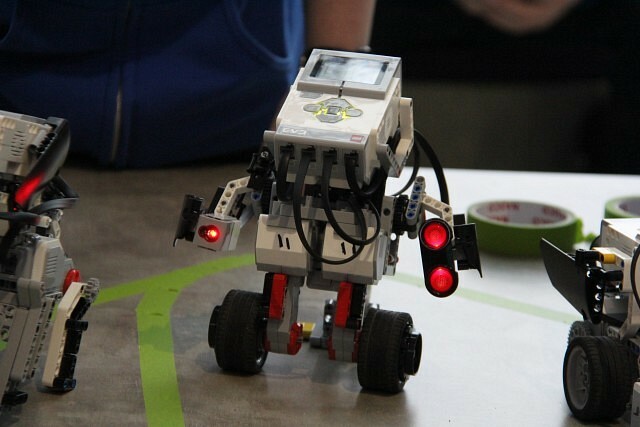 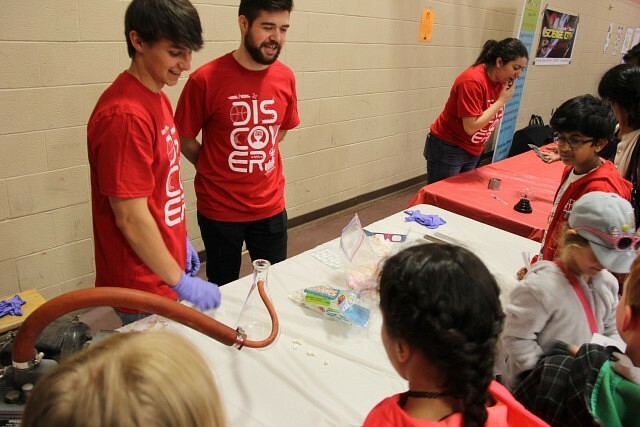 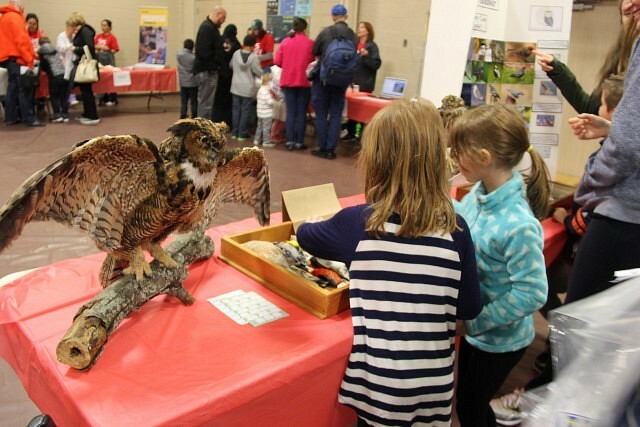 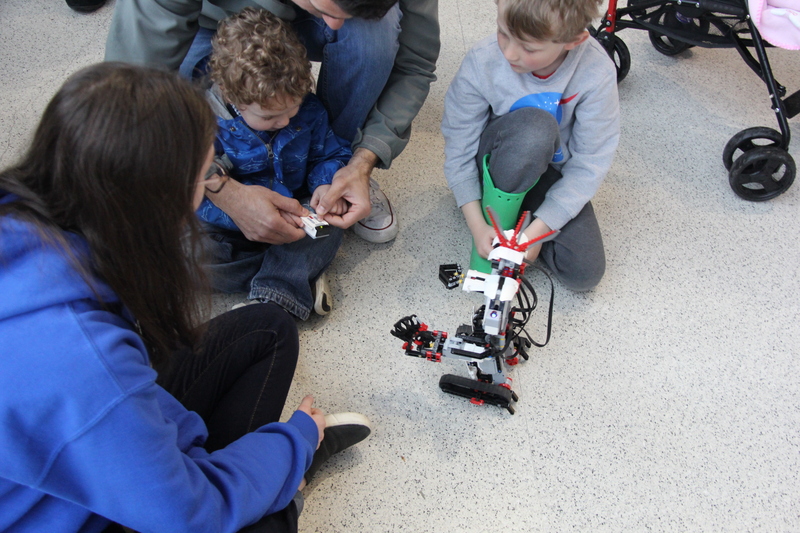 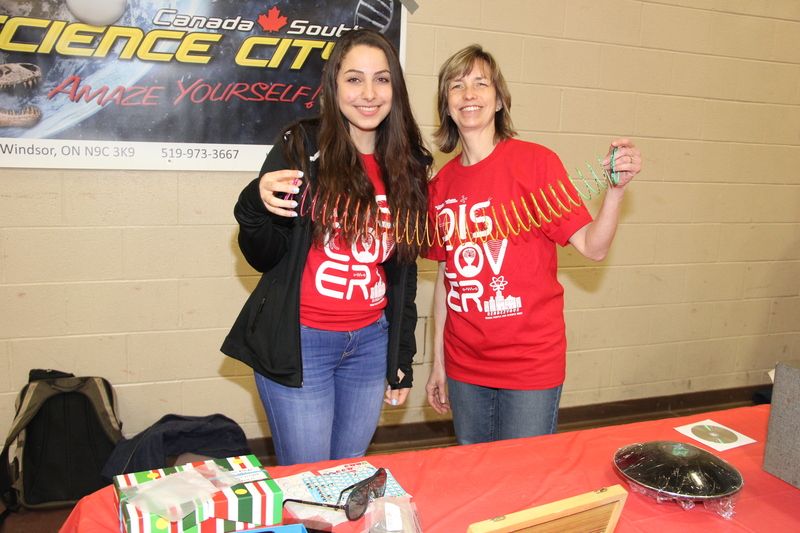 The event featured science shows, educational and interactive booths, and demonstrations giving something for everyone something interesting to check out.